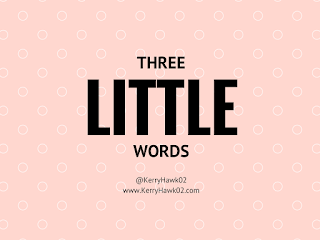 There are these 3 particular words/phrases that are used often in my professional circles. As their use increases, so do the number of eye-rolls I've observed in reaction to their use. Disclaimer: I've noticed myself both using them and eye-rolling in reaction to them. In my recent column for EdSurge, I documented the education jargon that stops short of inspiring the educators in my PLN based on their responses to my Facebook post. By the end of the post, I suggested that we educators should think about the real intentions and actions of the person using the words instead of our own prejudices against them. It is time to challenge myself and my own thinking. So, I'm going to go through that same process. What are the education words/phrases that have lost meaning for me? How can I look past my own jaded thinking and open my mind to ideas, even when the person proposing the new ideas uses those words? When I hear speakers say or read blog posts demanding that teachers need to be more innovative, I'm sometimes less than inspired. While I was eager to try new approaches in my own classroom as a teacher and am eager to try new approaches to professional learning in my current role, I also know that it is frustrating to hear that my best might not be innovative enough. But instead of internalizing that word in a negative way, it is important for me to step away and think about the intention of the person using it. If the blogger or speaker uses innovate/innovation to describe new methods for solving ongoing problems and has ideas for how to investigate or implement those new ideas, why not listen with an open mind? In schools this could mean getting creative with the scheduling of the school day, using classrooms and other spaces in non-traditional ways, or even looking at high school curriculum with a thematic cross-curricular perspective rather than in isolated subject areas. There are countless other examples of education innovations that would shake up the way things are done, might create a little extra work and discomfort, but are also worth trying for the sake of solving ongoing problems. Something that is "more marked" is noticeable or hard to ignore. Of course we want our students' work to be noticed by their peers and even the community beyond our classrooms. When we ensure that our learners know why they are working toward a learning goal – sometimes referred to as the "so what?" of a lesson – the end result of that learning should be original creations that those students are proud to share. Those products should be "more marked" and harder to ignore than their previous work. Something that is "intense" helps people feel emotions or sensations that they might not otherwise feel. If student learning is intense then they are experiencing that learning in a deeper way that taps into emotions and physical sensations. Our young learners are more likely to internalize a new skill or idea if the have experienced it, rather than merely memorizing it. When I hear this phrase tossed around in keynote addresses or in the titles of high-profile blog posts, I can't help but think – at least for a moment – like a jaded long-time teacher who has been forced to structure curriculum via predetermined levels, to choose levels for my students as they move on to the next school year, and to look at test scores as determining factors for student leveling. As I'm sure you are already imagining – or as you have experienced yourself – these are not empowering or inspiring moments in one's teaching career. What did you notice first? For me, it was the part that stated it referred to "something that is already successful." Well. Dude. That changes literally everything about my preconceived notions of the phrase. We are no longer talking about forcing unique, talented, imperfect, genuine students into a leveling system that doesn't take their personalized needs into account. Instead we are talking about looking at a practice, lesson, or project that is already working and making it work even better for our students. So, did you try adding something new to your Civil War unit? It went OK! But now you're even more excited to change a few other parts of the unit next year. You are reflecting, researching, and planning. You are taking it to the next level. And there is nothing bad about that approach in education. No more eye rolls. I promise. I might even use these terms in a PD session, conference presentation, or upcoming blog post. There are plenty of other little words that have gradually lost their charm in the education world. Rather than take a critical stance, perhaps we can take a deep breath and think back to why the words had power in the first place. 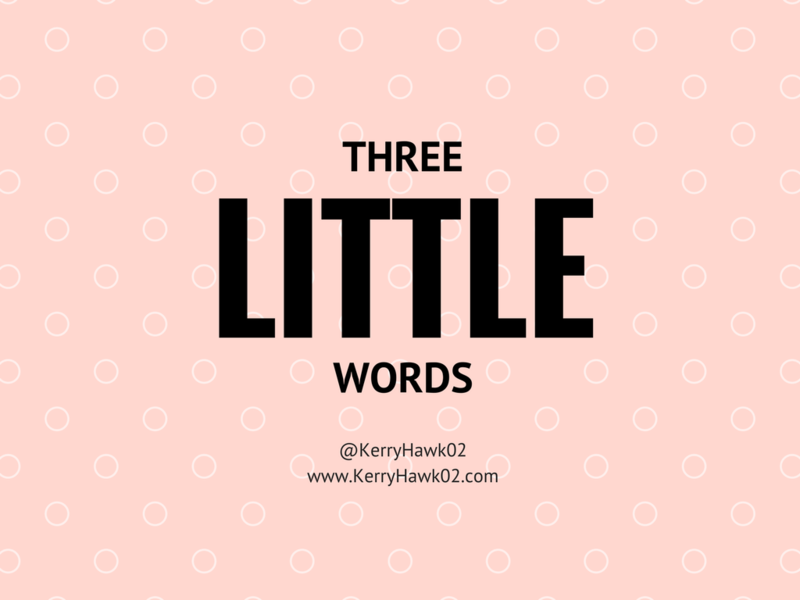 What is the One Thing All Learners Need? It's Here! And This is the Story Behind It.